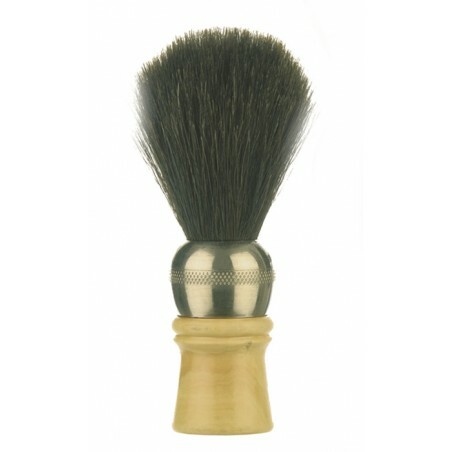 Professional shaving brush made with natural horse hair extra. 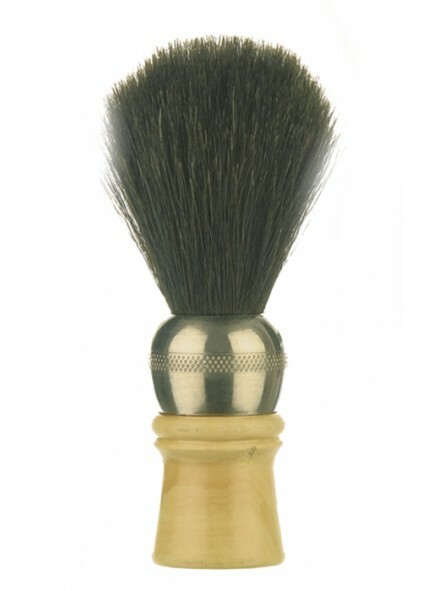 Premium collection, black horse hair. Recommended for professional hands. Large size.